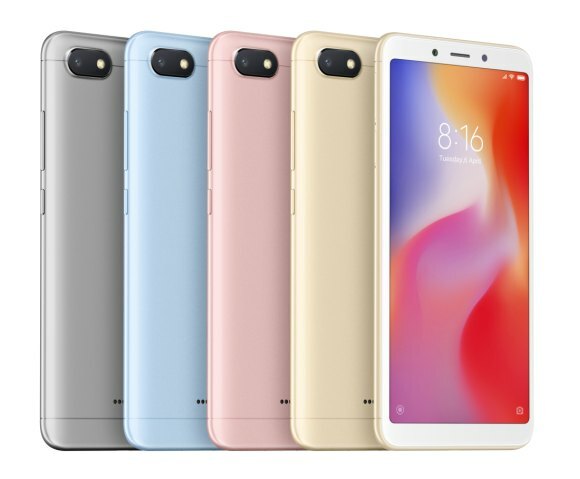 If you’re in the market for budget smartphones, Xiaomi has just released two new affordable options that are priced from RM349. 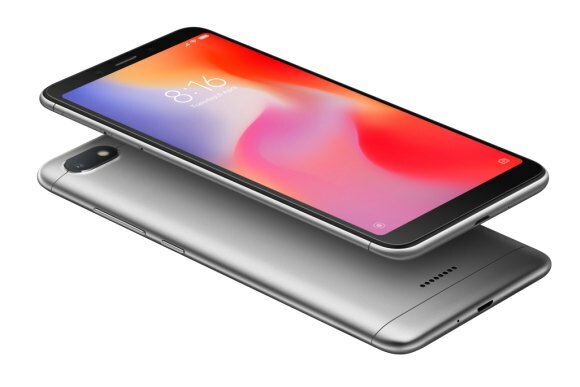 The Redmi 6 and Redmi 6A which were announced last month are finally coming to Malaysia and you can get it starting next week. 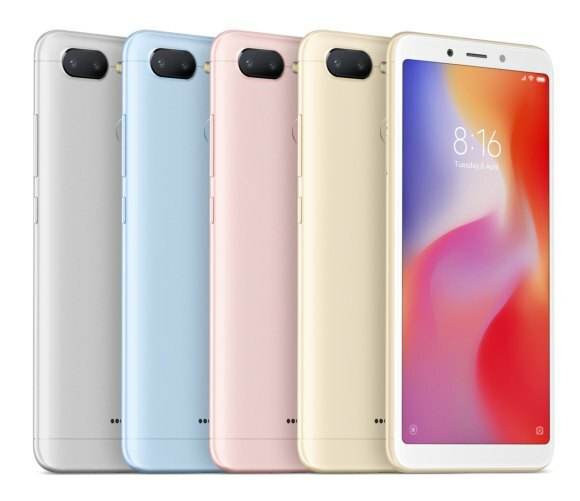 The most affordable of the lot is the Redmi 6A that’s priced at RM349. It features a 5.45″ 18:9 HD+ 720p display and it runs on a 12nm Quad-Core MediaTek Helio A22 processor. Being an entry-level device, it has 2GB RAM and 16GB of storage which is expandable via a dedicated microSD slot. For imaging, it gets a 13MP main camera with PDAF while the front comes with a 5MP selfie shooter that supports face unlock. Both cameras support Xiaomi’s AI Portrait mode. Powering the device is a 3,000mAh battery which charges via microUSB. 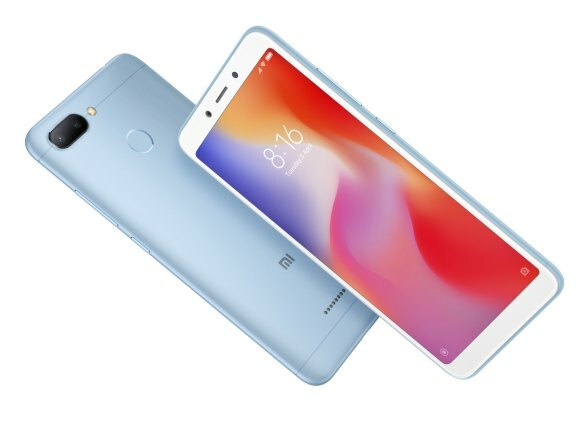 The Redmi 6A will be available on the official Lazada and Shopee Online Store as well as authorised on ground Mi stores starting 25 July 2018. It comes in Gold, Black and Blue. If you’re looking for something better, the Redmi 6 that comes with a dual-camera setup is priced at RM499. It also retains the same 5.45″ 18:9 HD+ 720p display and the rear comes with an added fingerprint sensor. Under the hood, it runs on a more powerful 12nm Octa-Core MediaTek P22 processor that’s mated to 3GB of RAM. Onboard it has 32GB of storage which is also expandable via a dedicated microSD slot. Over at the rear, it gets a 12MP + 5MP dual-camera setup with AI features while the front comes with a 5MP selfie camera that’s capable of producing bokeh portrait shots with AI. Powering the device is also a 3,000mAh and it also charges via microUSB. The Redmi 6 is also available starting 25 July 2018 and it’s available in Gold, Black and Blue. 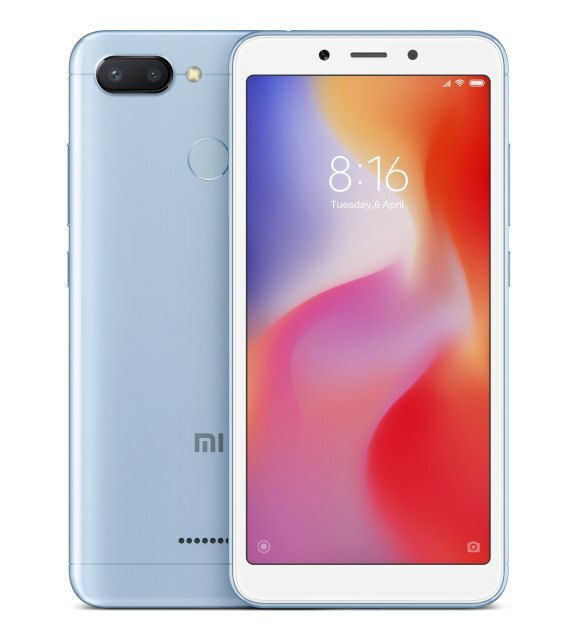 If you’re interested, you can get the Redmi 6 via the official Mi Store on Lazada.